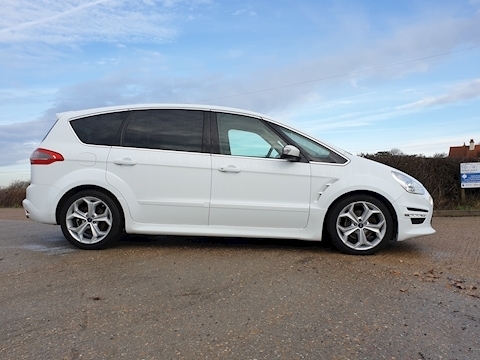 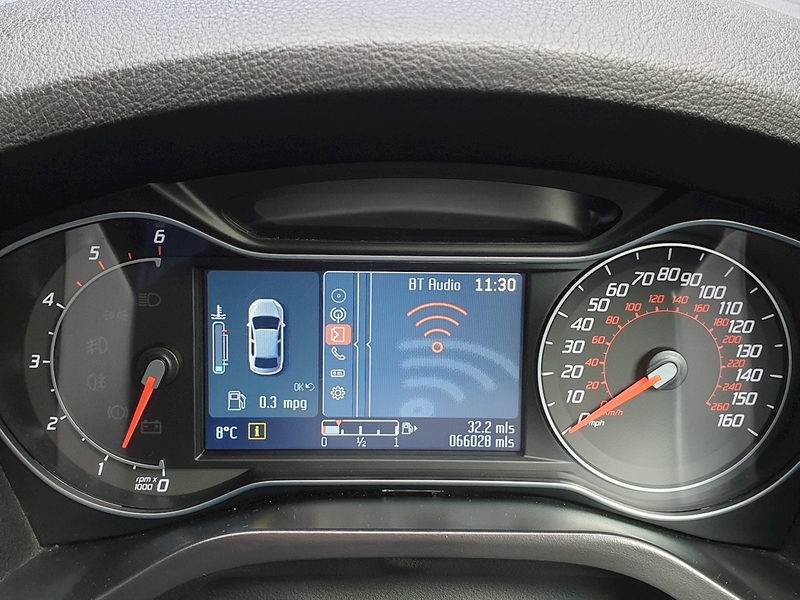 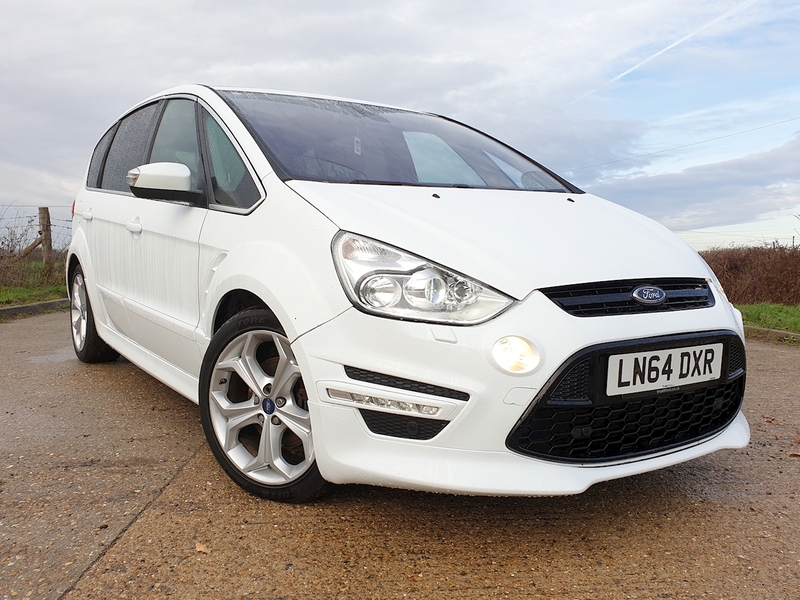 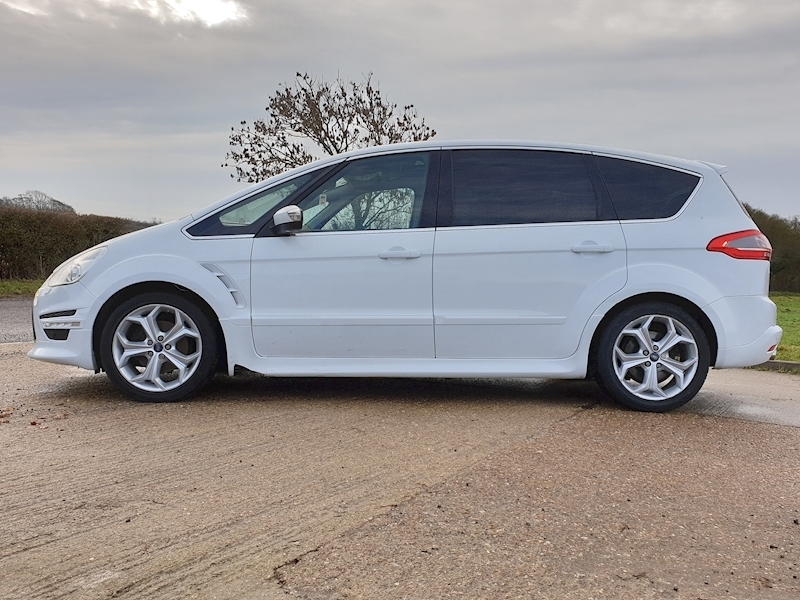 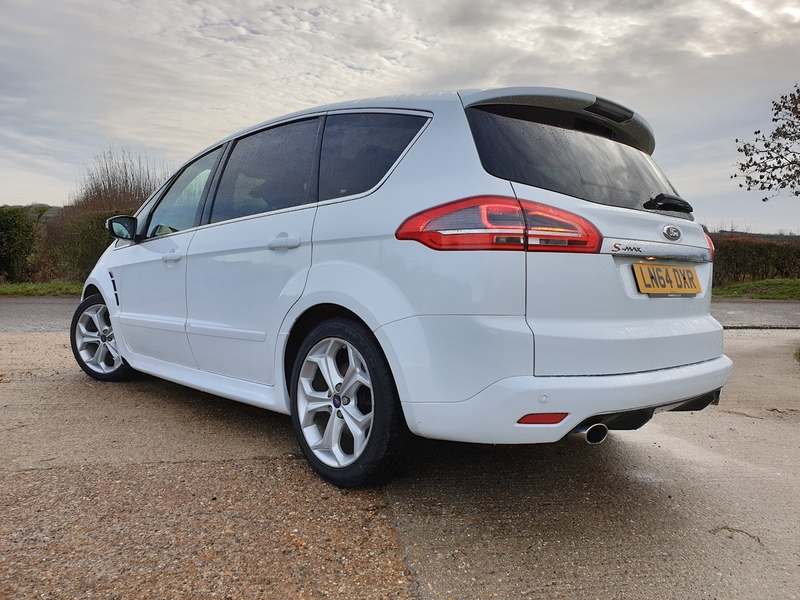 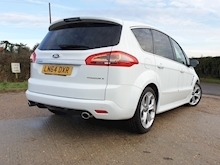 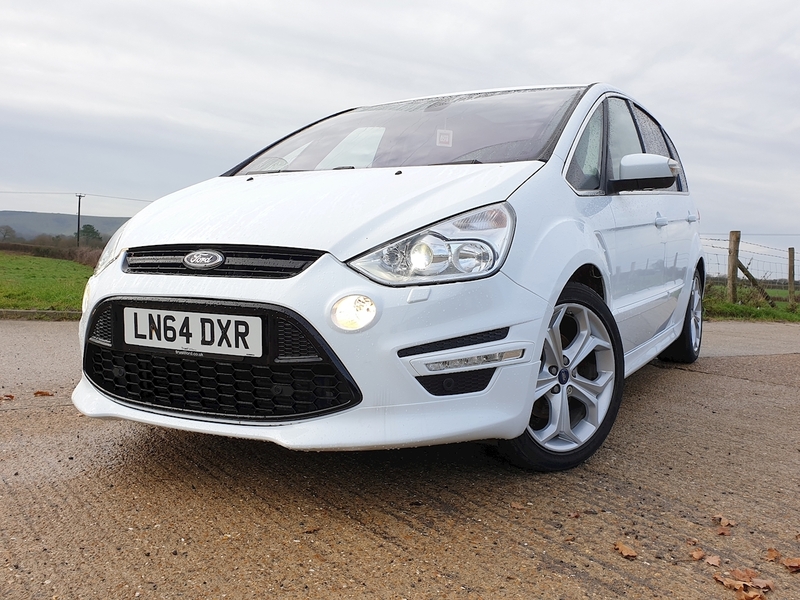 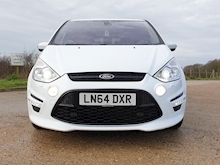 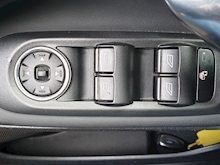 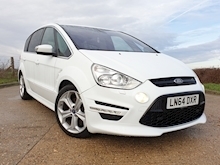 Kingfisher Motor Company are delighted to offer this top of the range Ford S-Max Titanium X Sport 2.2TDCi. 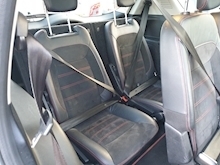 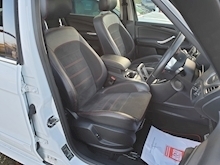 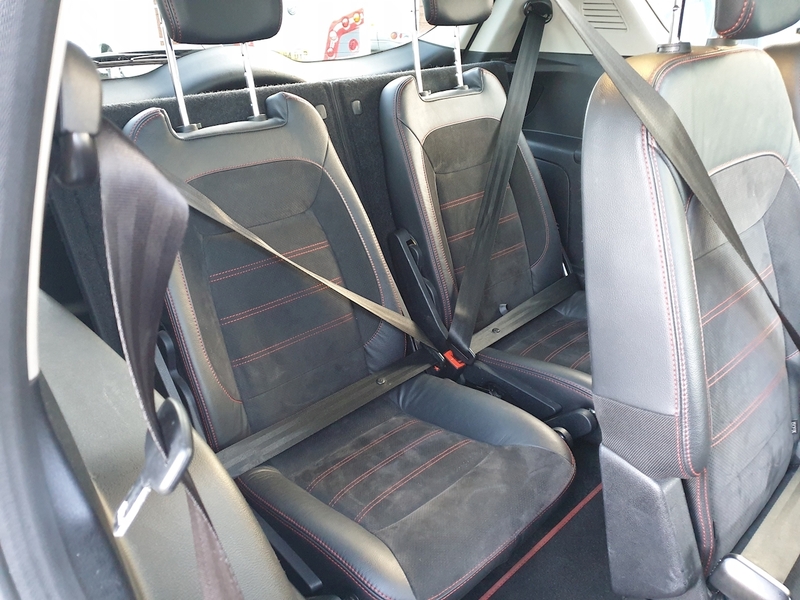 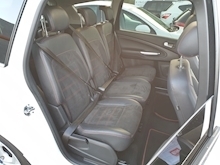 7 seats in comfort and luxury. 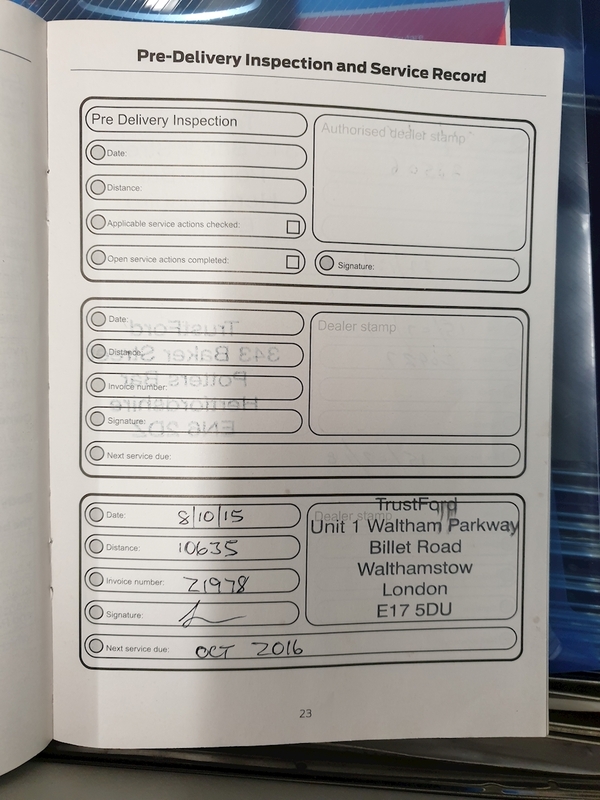 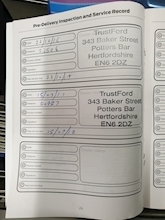 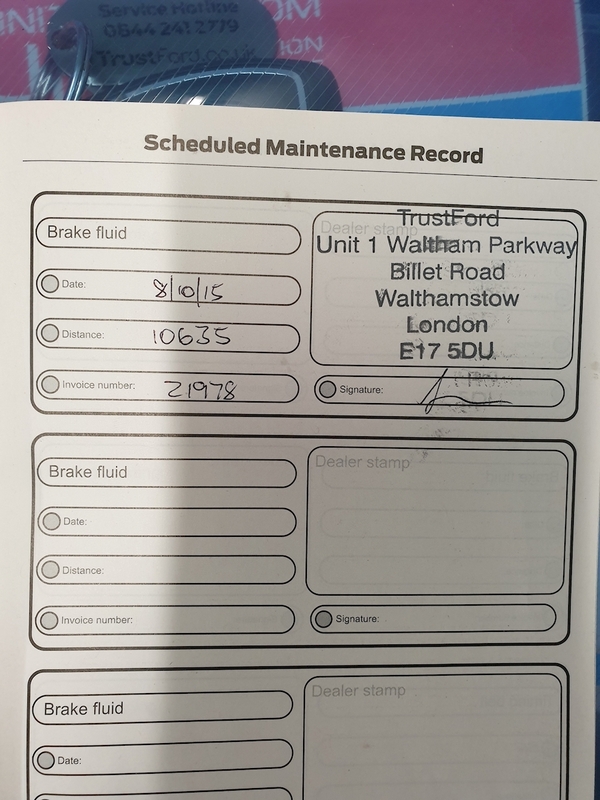 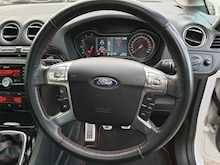 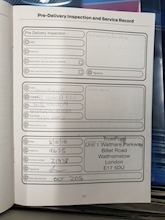 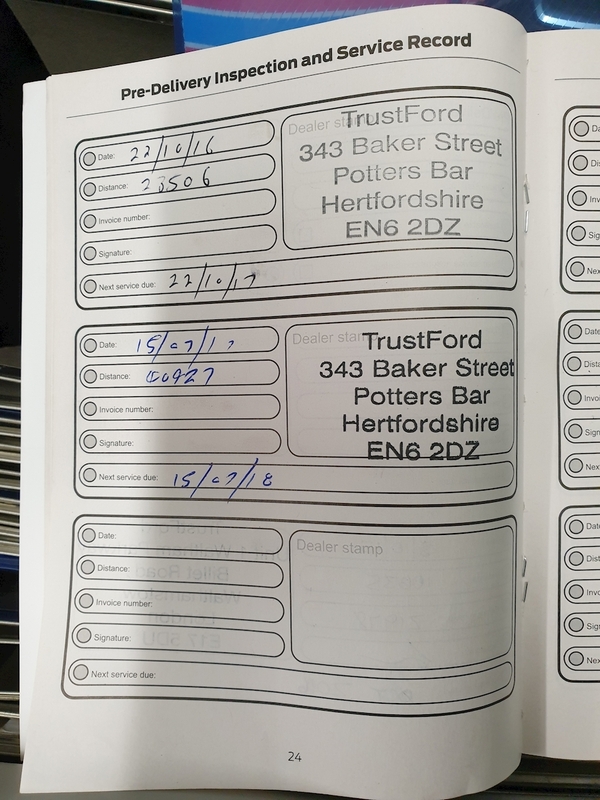 Full FORD service history, will be serviced prior to sale. 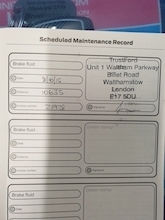 Two new tyres just fitted, other two in excellent condition. 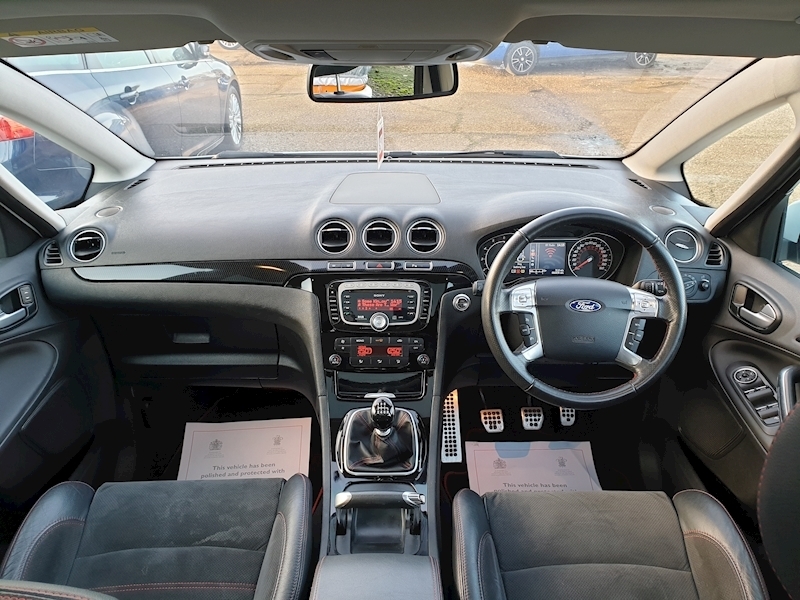 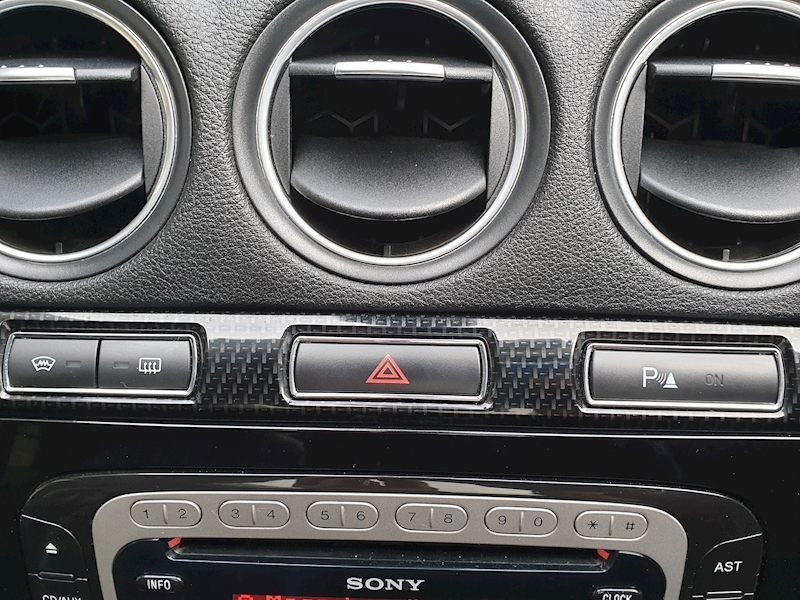 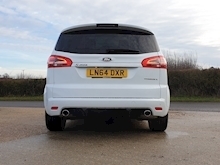 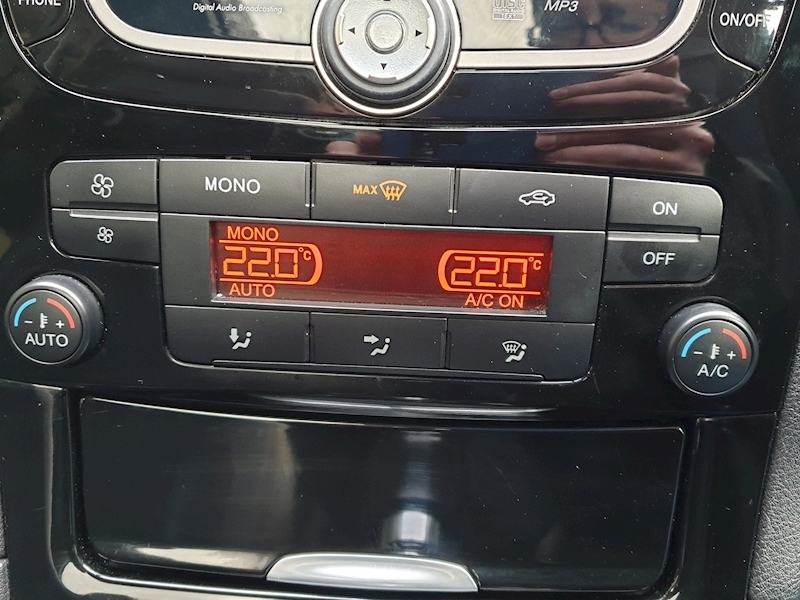 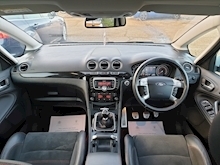 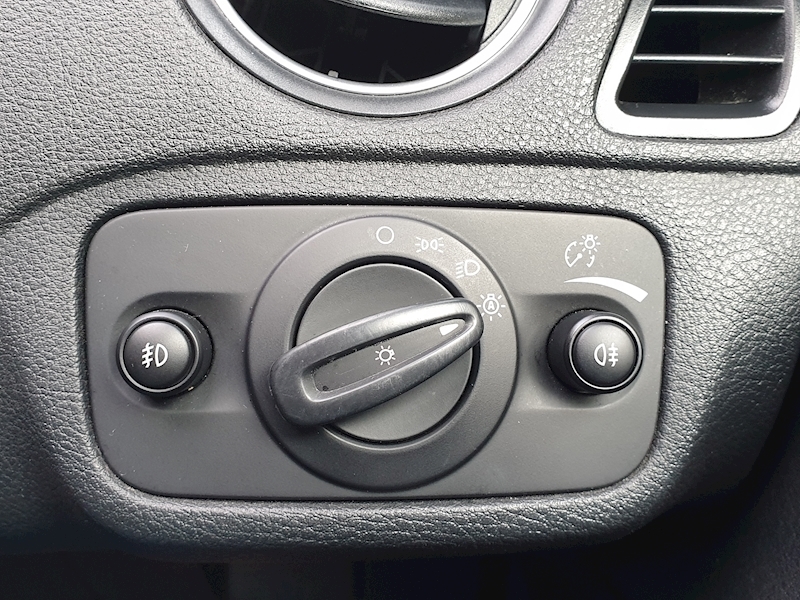 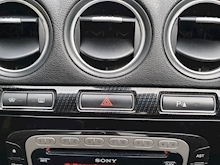 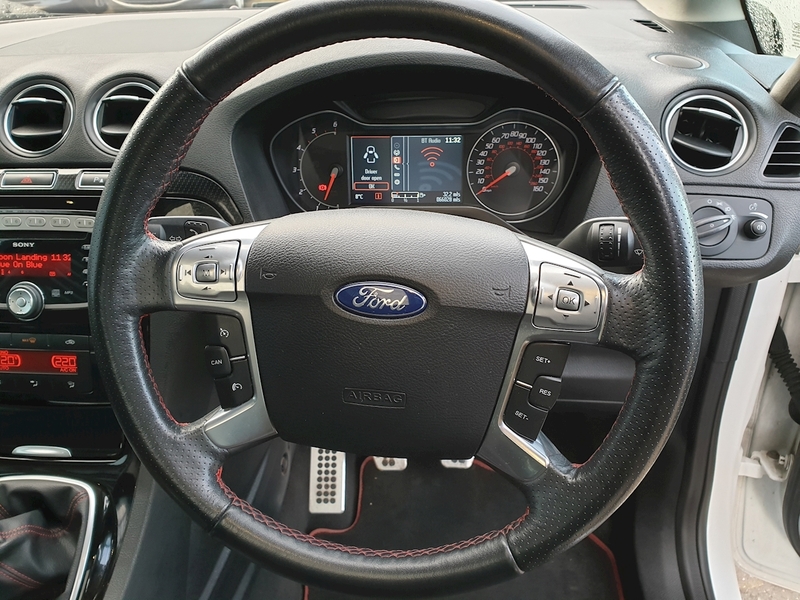 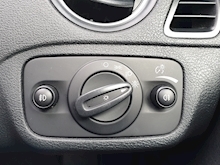 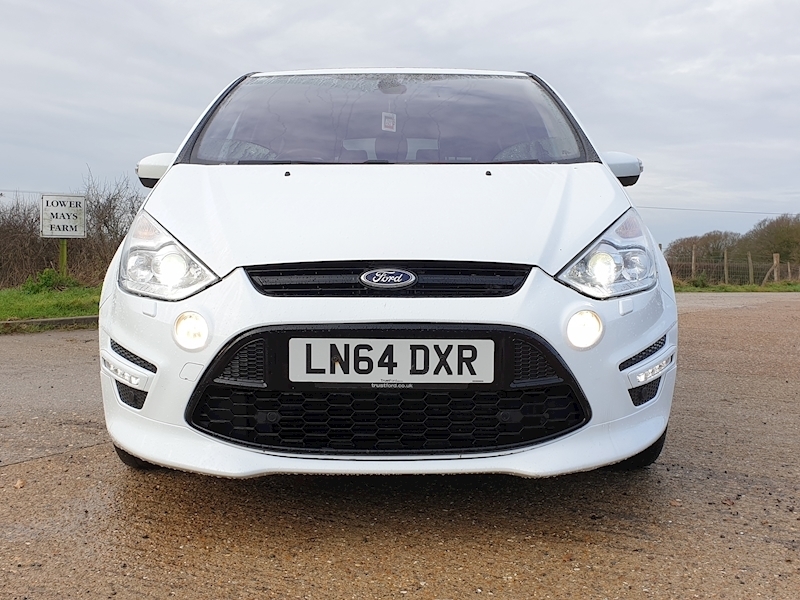 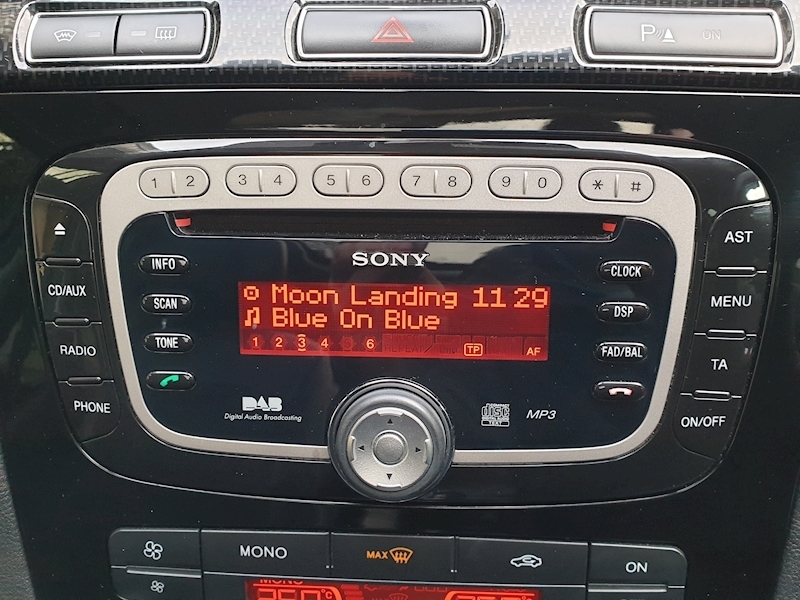 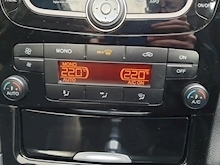 Full panoramic roof with working blind, xenon headlights with power wash, electric heated mirrors, power steering, cruise control, climate control, media system, keyless start, bluetooth phone and audio. 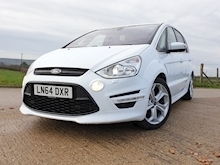 Performance without the excessive running costs. Finished in frozen white. 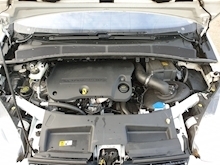 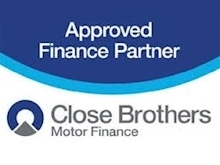 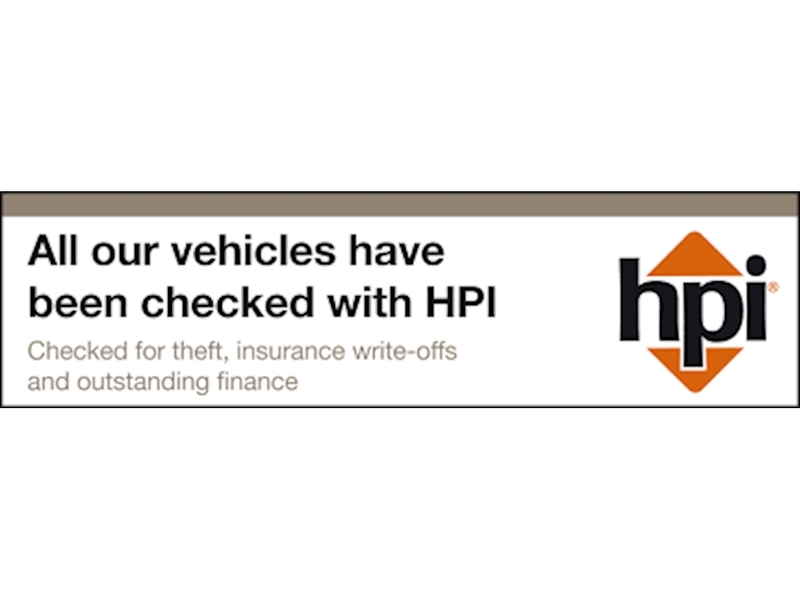 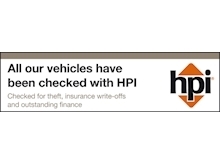 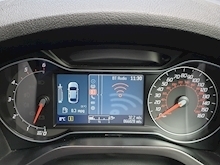 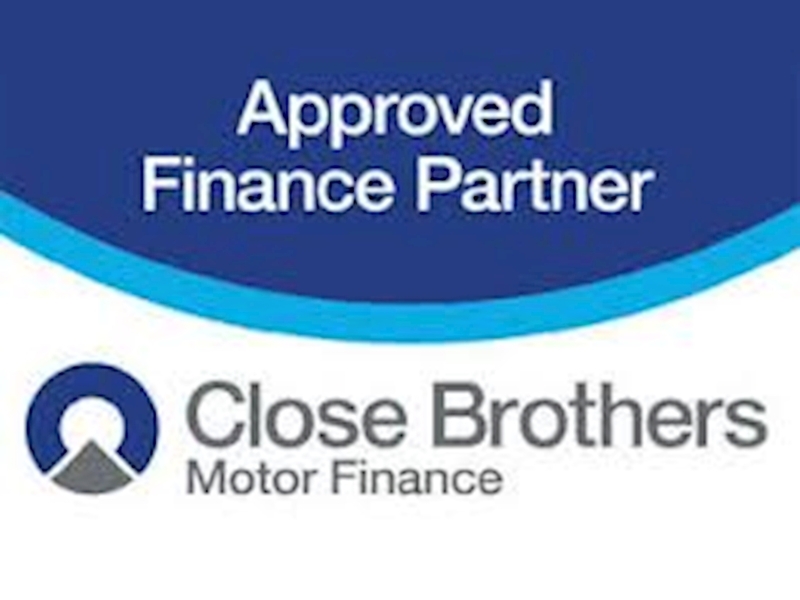 HPI clear with certificate, competitive finance deals arranged with quick quotes and in most cases instant decisions. 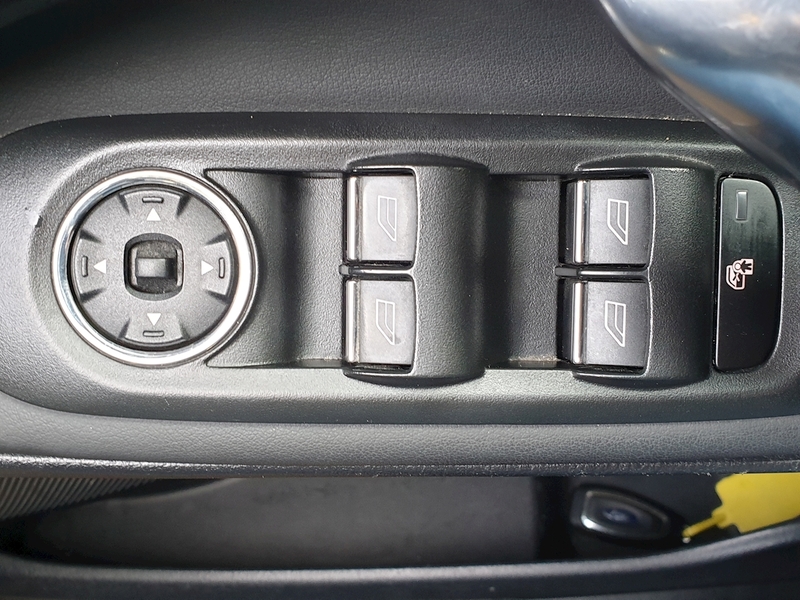 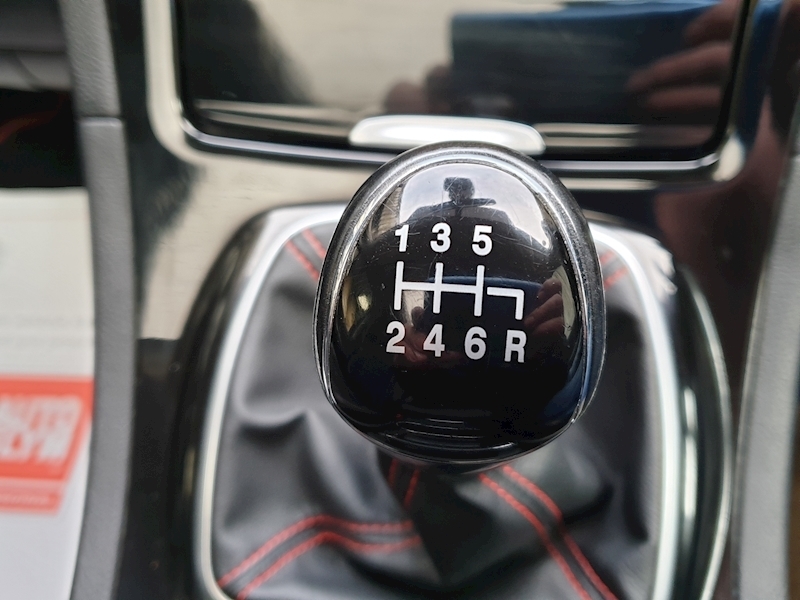 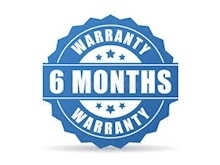 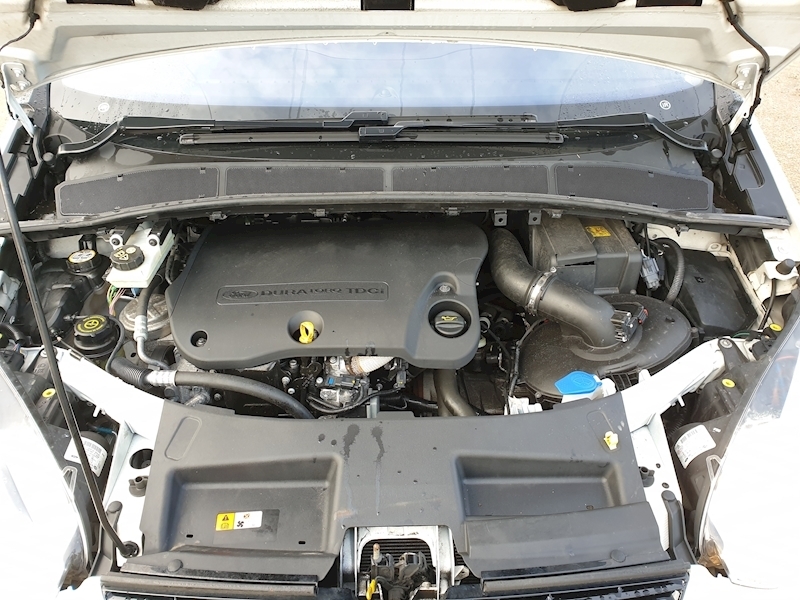 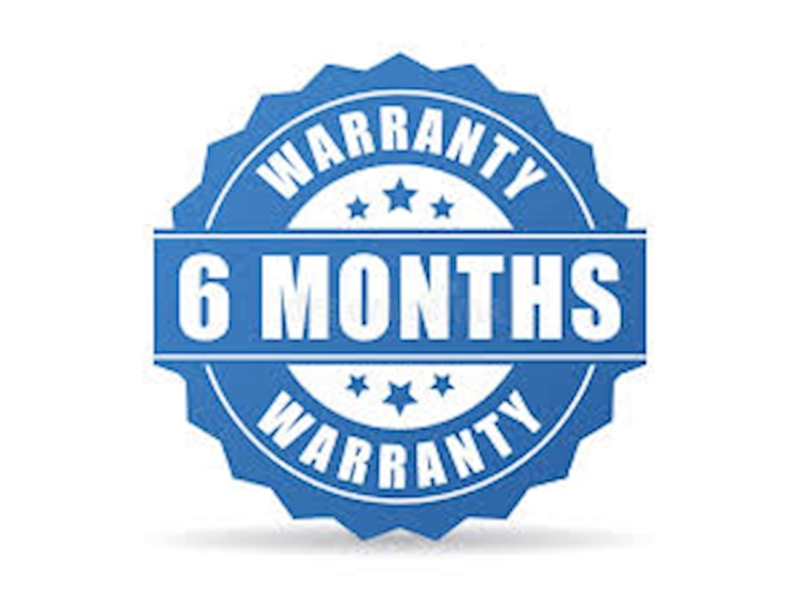 All our vehicles have a thorough 81 point pre delivery inspection and come with a comprehensive 6 month parts and labour warranty including nationwide recovery. Please call for more information.